Fractures cost the American health system billions of dollars every year. The cost of doctor visits, hospital stays, prescription medications, surgeries, and medical supplies (canes, casts, wheelchairs, etc) quickly add up. This does not even take into account decreased productivity or lost wages. Protecting your bones needs to be a priority. Osteoporosis is a disease where your bones become weak and brittle. Either you are unable to make enough bone or your body starts to break down bone. This can increase your risk for fractures and health complications. Not everyone knows they have the condition. This is where preventive screening comes in. The fact is that our risk for fractures increases as we get older. Many factors come into play including medications we take, how much we weigh (being too thin works against you), changes in our activity level (especially not participating in weight-bearing exercise), whether or not we smoke (i.e. don't smoke), what we eat and even hormonal fluctuations. Some of us may have underlying medical conditions that weaken our bones while others of us may have a predisposition to osteoporosis in our family. In 2002, 29 percent of Medicare beneficiaries had osteoporosis and 1.6 million of them suffered from fractures. More than a quarter million Americans are admitted to hospitals for hip fractures every year. These numbers are going to increase as baby boomers reach Medicare eligibility age at a rate of 10,000 people every day through 2030. More importantly, fractures cost lives. Twenty percent of Americans who suffer from a hip fracture die within a year of their injury. Being aware of osteoporosis could be the difference between life and death. The U.S. Preventive Screening Task Force (USPSTF) does not believe that everyone should be screened for osteoporosis. They recommend screening for osteoporosis in women but not men. Specifically, women 65 years and older should be screened as well as younger women with increased risk for osteoporosis. You are a menopausal female. You are a woman with an estrogen deficiency. You are on a medication to treat osteoporosis. You have had x-rays that are suggestive for osteopenia or osteoporosis. You have had an x-ray that shows a vertebral fracture. 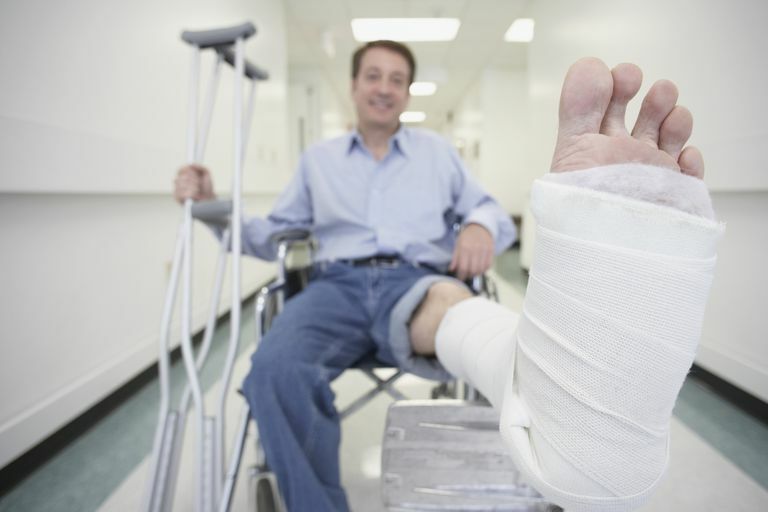 Too many people suffer from fractures every year, many of which could be preventable. There are lifestyle modifications and medications that can help to treat and improve osteoporosis. Medicare offers preventive screening for osteoporosis, free to you if ordered by a doctor who accepts assignment. Take advantage of it. Blume SW, Curtis JR. Medical Costs of Osteoporosis in the Elderly Medicare Population. Osteoporos Int. 2011 Jun; 22(6): 1835–1844. doi:10.1007/s00198-010-1419-7. Centers for Disease Control and Prevention. Hip Fractures Among Older Adults. http://www.cdc.gov/homeandrecreationalsafety/falls/adulthipfx.html. Colby SL, Ortman JM. The Baby Boom Cohort in the United States: 2012 to 2060. Current Population Reports, United States Census Bureau. Issued May 2014 P25-1141. https://www.census.gov/prod/2014pubs/p25-1141.pdf. U.S. Preventive Screening Task Force. Osteoporosis: Screening. ​http://www.uspreventiveservicestaskforce.org/Page/Document/UpdateSummaryFinal/osteoporosis-screening?ds=1&s=osteoporosis Released January 2011. How Much Does Medicare Pay to Prevent and Screen for Heart Disease?